It is important when purchasing a new home to have the water tested especially if you have well water. If you have well water there is no way to know what types of chemicals or bacteria are present unless you have it properly tested. Valley Home Inspectors offers 2 types of water testing. This type of water testing is used to check if there is any bacteria present in the water. If there are bacteria present it will also determine which type of bacteria it is and if it is harmful for human consumption. This type of water test checks the microbiological level of the water. We will use samples of water, and through these samples we will be able to check for different types of bacteria. ​This water testing procedure screens for indicator organisms. Indicator organisms are bacteria such as coliforms. Examples of coliforms are Psuedomonas aeruginosa and Escherichia coli. The gastrointestinal tract is where these forms of bacteria are normally found. If these forms of bacteria are present this may indicate the existence of sewage in your water source. Therefore; it is important to have your water tested prior to human consumption to be sure your water is safe to drink. A chemical water analysis checks for any chemical contaminants or pollutants in the water. Chemical contaminants or pollutants are any substance that dissipates or is added to water. These substances are generally harmful which is why they are referred to as contaminants or pollutants. They type of substance that is added to the water is not what generally makes it harmful. The dose of the substance is what makes your water unsafe. Many substances can be helpful to your body in low concentrations. An example of this is minerals and vitamins. Our body requires minerals and vitamins at certain dosages. Too much of a vitamin or mineral can be toxic to our bodies, which can happen when the concentration of particular substances added to our water is too high. Many different substances are able to dissolve in water because water is a solvent. Solid elements and organisms are also found in water. Many times to help improve taste, clarity, acidity and kill microorganisms, there are chemicals added to the water as a form of water treatment. How harmful a substance is depends on the concentration of the substance, what type of substance, and how long you have been exposed to it. For public water supplies there are drinking water standards that are set by the U.S. EPA (United States Environmental Protection Agency). 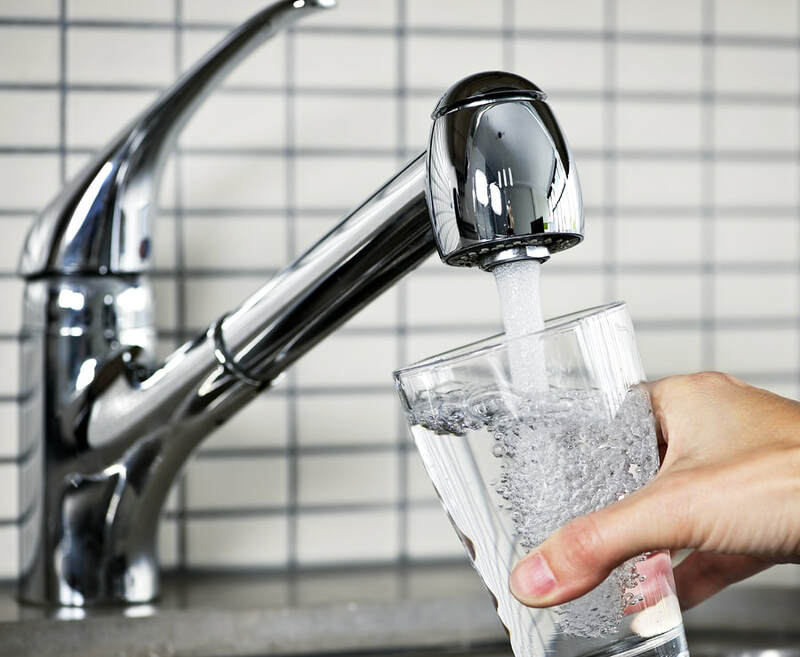 The U.S. EPA establishes there water drinking standards by studying toxicity and setting parameters for different substances. The only way to be sure your water is safe and within the recommended parameters is to have the water tested. To make sure your bathing and drinking water is safe call to schedule your water testing today at 610-557-3533!!! ​Valley Home Inspectors offers water testing Monday-Friday. To schedule a water test please call 610-557-3533. For further information read about the importance of having your home tested for radon gas.